Being tiny in size, keys tend to slip out of wallets, pockets or get inadvertently misplaced. It’s only after we’ve lost them do we realize that they’re gone. Even if you retrace your steps right back to where you think you lost them, there’s only a slim chance at locating them. So, what do you do? It could have been the only key to your home’s front door and it could be well past business hours. If the circumstances were otherwise, you’d probably approach a hardware store for key duplication , whereas now you’re probably considering forcing your way in. Don’t do that! Seattle Doors & Locksmith operates a 24/7 emergency service for situations just like this and can help you procure a duplicate in no time. We operate by no fixed work hours and instead adopt a round-the-clock work policy that ensures availability of our services, any time the customer needs it. 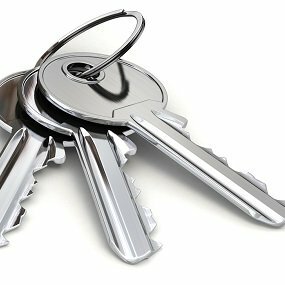 It doesn’t matter if you need new keys in middle of the night or mid-afternoon, we’ll always be ready to serve your requests. You can experience the huge benefits of availing our service from anywhere in Seattle, WA area. The cost of key duplication is subjective and is entirely dependent on the type of key you’re getting made. If it’s an ordinary cabinet key or a padlock key, it’s not going to empty your wallets. 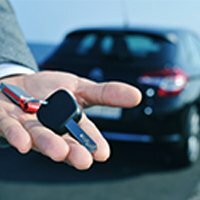 Smart keys are difficult to cut and program and will slightly lean on the expensive side. 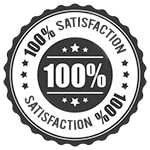 However, with Seattle Doors & Locksmith you can be assured of receiving the best for the lowest prices in the industry. For all your key duplication requirements in and around Seattle, hire the experts, hire us!